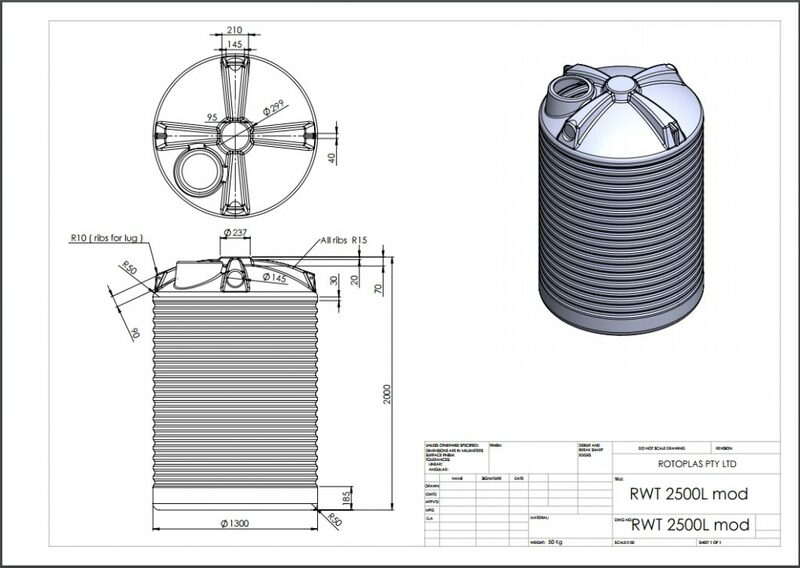 When you’re working to strict project guidelines and specifications and you need the nitty gritty details, we have you covered. 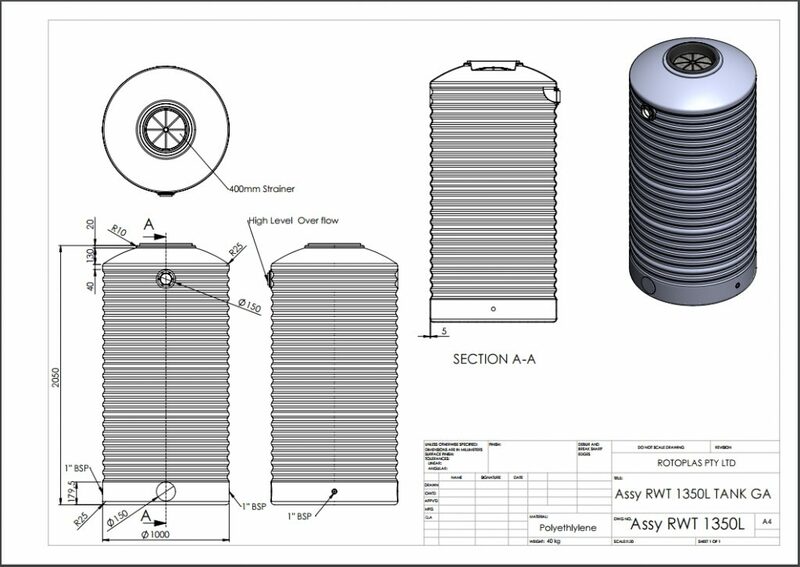 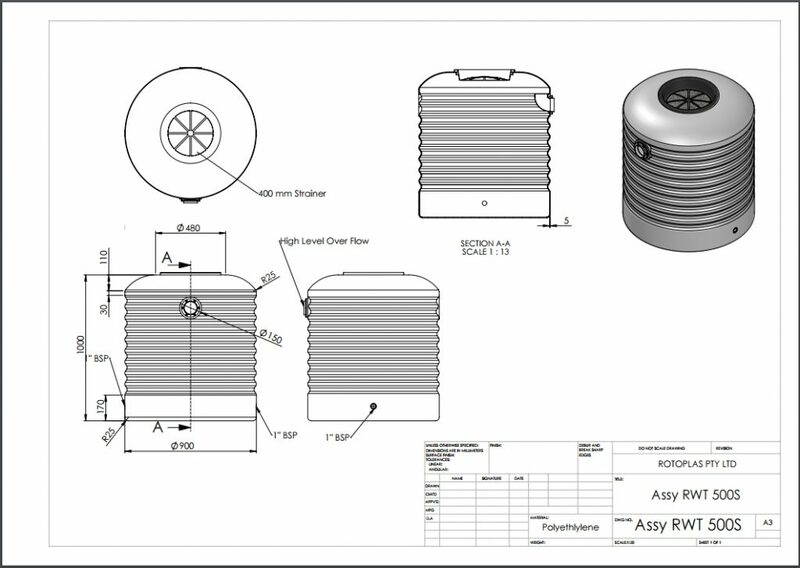 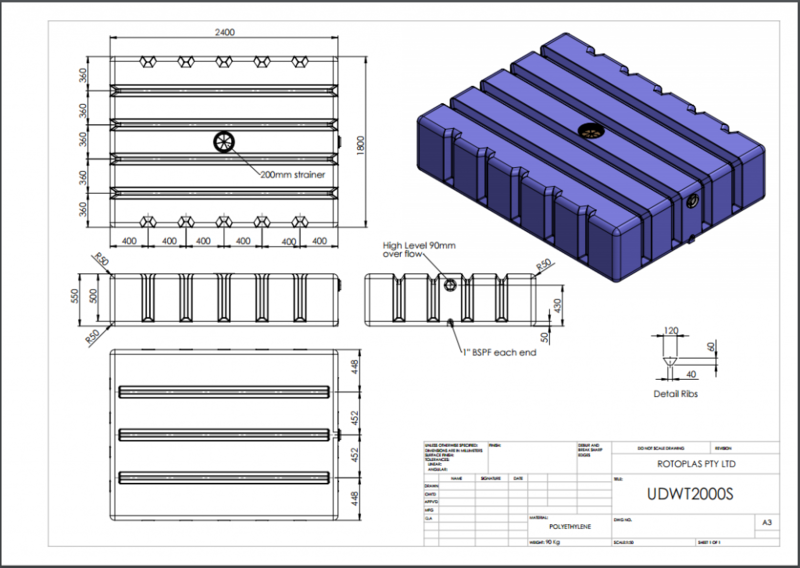 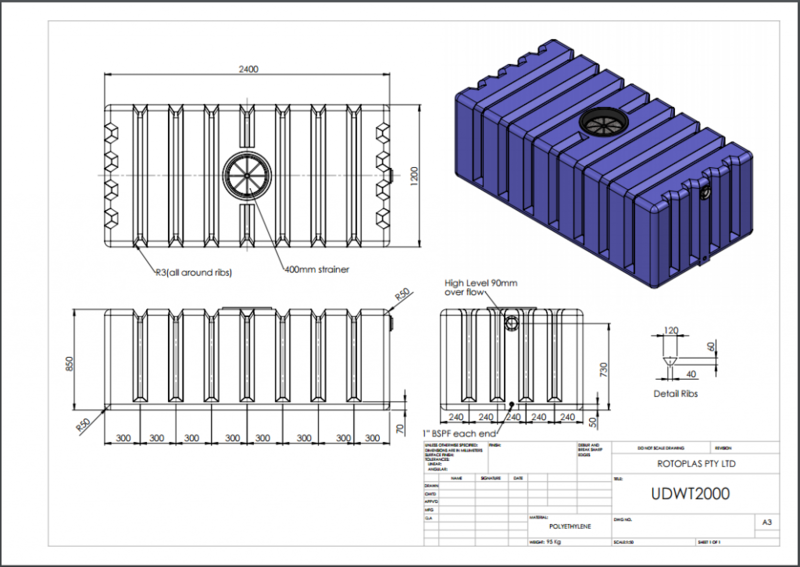 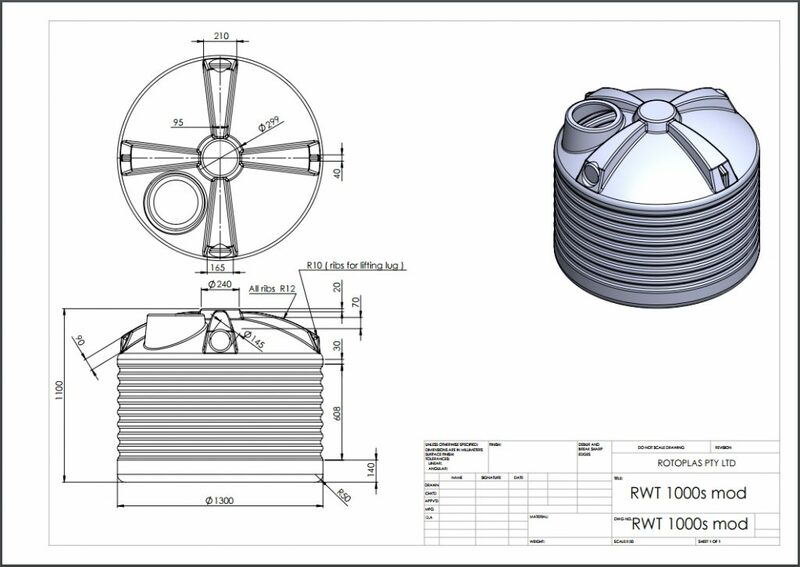 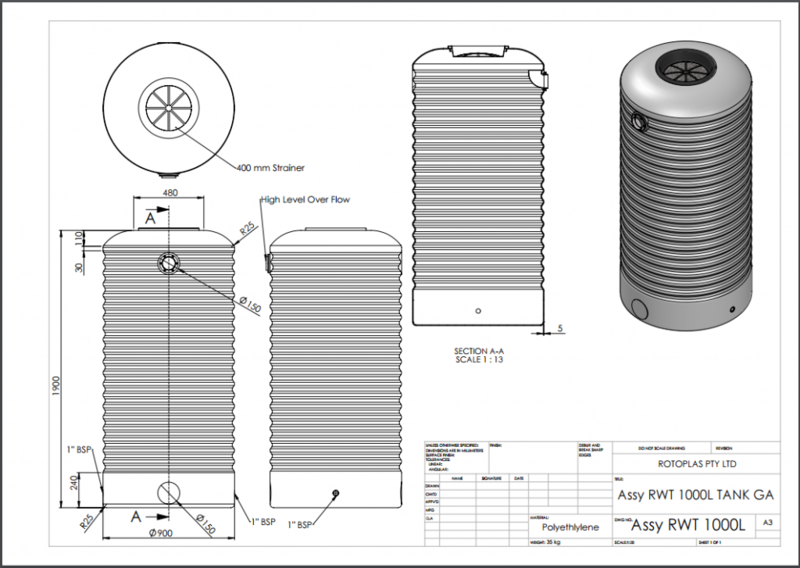 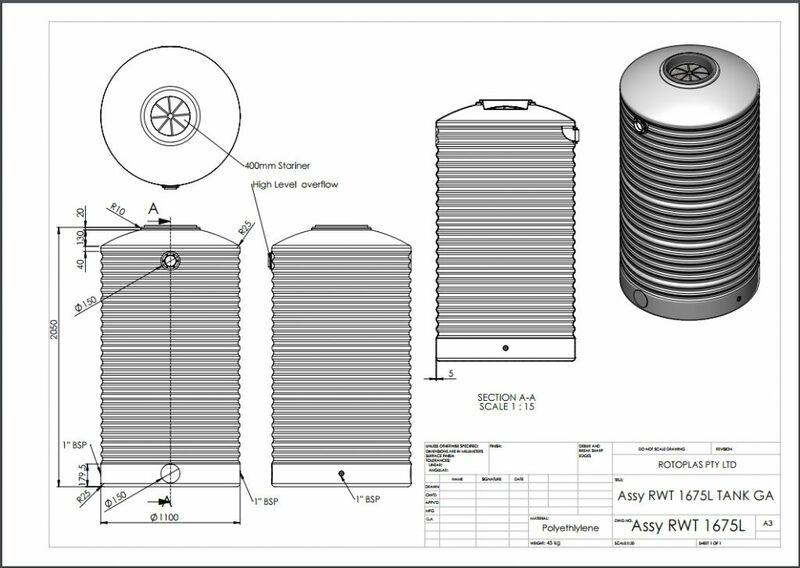 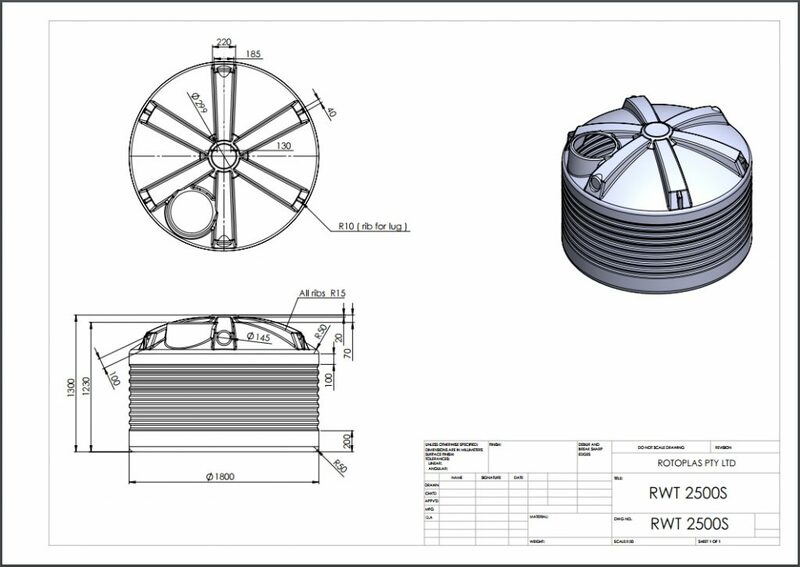 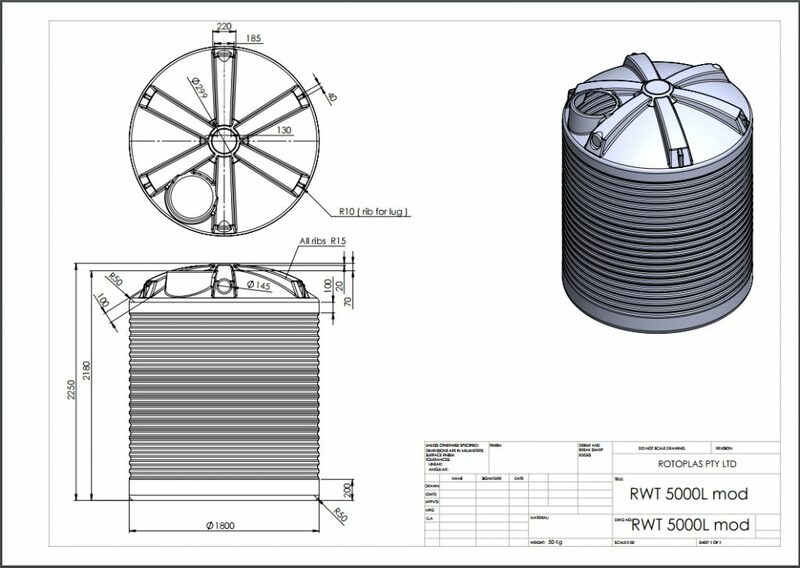 Our product specification sheets have got all the dimensions and technical data you will need. 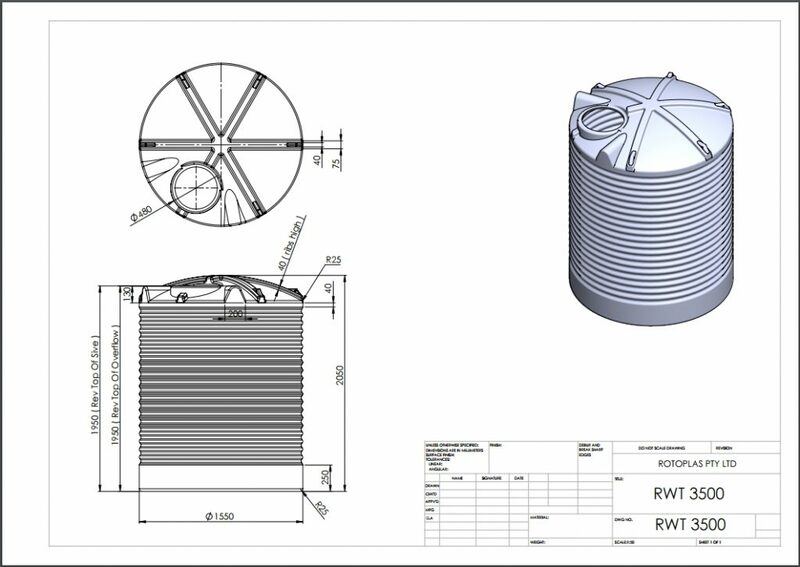 And if not, just give us a call on 1800 218 000 and we will be glad to assist!